Even in thriving Germany, no one has figured out how to push up wages enough to reverse disinflationary pressure. The central bank is trying something new: encouraging unions to fight harder for pay rises. It may have enough authority to incite some healthy inflation. Low yields don’t soothe pain of euro "lowflation"
In a closed-door meeting with representatives of German trade unions on June 26, Bundesbank’s chief economist Jens Ulbrich encouraged the unions to take a more aggressive stance in wage negotiations, given the low levels of German inflation, weekly “Der Spiegel” reported on July 21. The central bank confirmed the meeting. Ulbrich told “Der Spiegel” that current wage trends in Germany are “moderate.” In the past, the Frankfurt-based central bank was a key advocate of wage restraint. 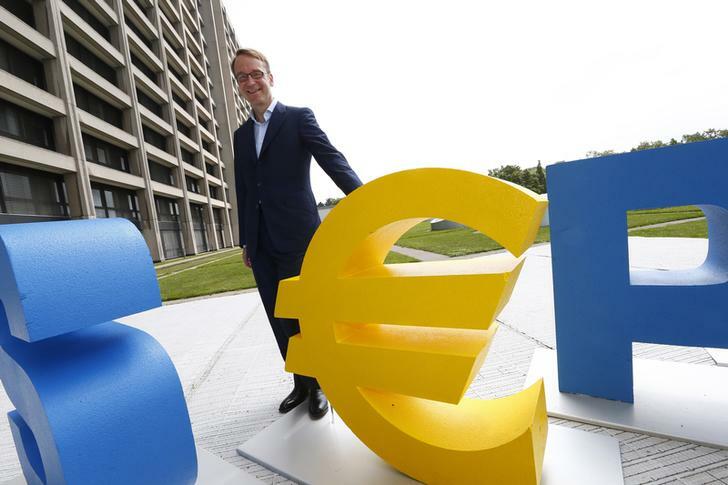 In the second quarter, the German economy probably stagnated in the face of political tensions abroad, the Bundesbank said in its monthly report published on July 21. “Industry shifted down a gear. As well as calendar effects, increased geopolitical tensions likely played a role in this,” the report says.